Fresh water is more valuable than oil because humanity can live without one of these. There’s something about mapping water, about mapping rivers, that resonates so well with our online hyper connected lives. Maybe it’s because we take water for granted almost as much as we take all of our social connectedness for granted. 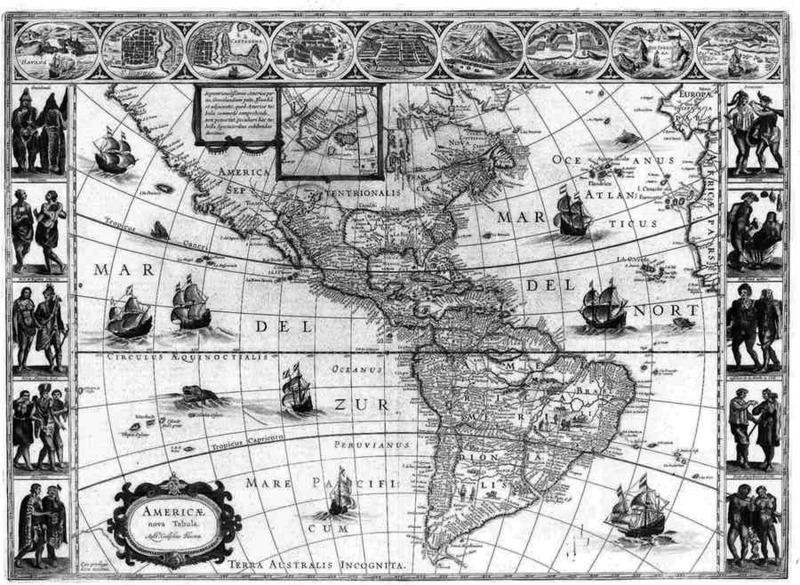 Maps used to be very powerful during the so-called age of discovery when sailing ship design and technology was considered to be cutting edge, when surveying the world was celebrated as a great human achievement even though the purpose was largely focused on exploitation of people and their lands. Mapping then was a tool for innovations in what is possible by regimes focused on greed. In today’s geospatial digital mapping the question we should be asking is, as with any technology, who is making it and for whom? As with the Internet itself much of the mapping technology has come from military usage, and much of the power in mapping today is held by the credit card and banking systems that are tracking our spending in great detail to optimize methods for encouraging further spending and debt. So many of these maps are made by the already very powerful for the increasingly more powerful. This is why it’s refreshing to see maps like this National Atlas Streamer Map created by the National Geospatial Program of the U.S. Geological Survey that provide some service for all of those organizing to protect freshwater for future generations by fighting the selling off of land rights for fracking, and fighting against policies that enable land usage for industrial petrochemical farming and its toxic effects on our world. It’s maps like these that we should be most excited about that should be celebrated, maps like these can better help preserve and protect the commons that we all share. Check it out, pick a place in the US that you know and care for and look at all of the rivers connection.